Fast delivery! Ordered and had a proof almost immediately. Everyone loved the invitations. Perfect! These are perfect! Very unique and super cute! Fast shipping! 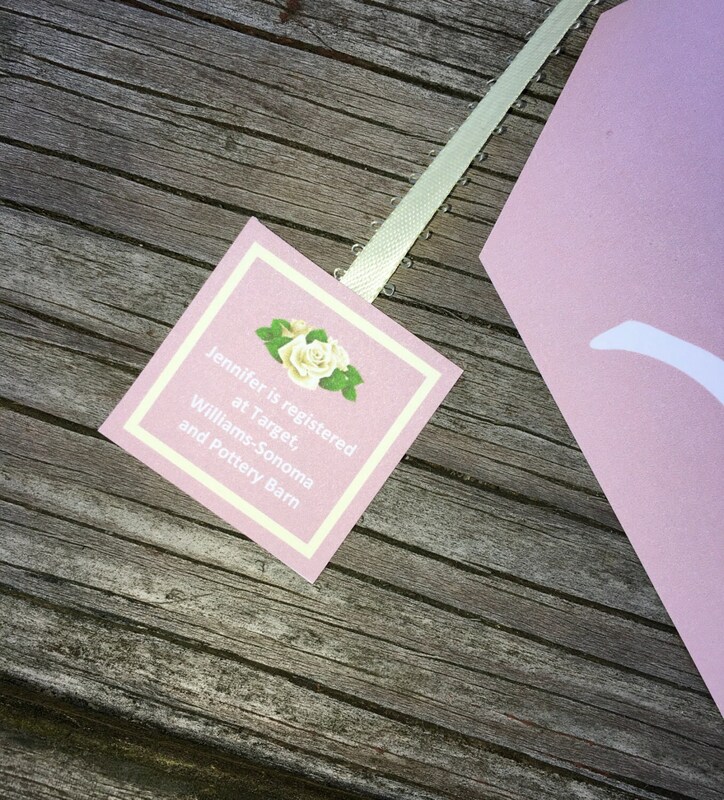 Loved these invitations!!! I received so many compliments on them! 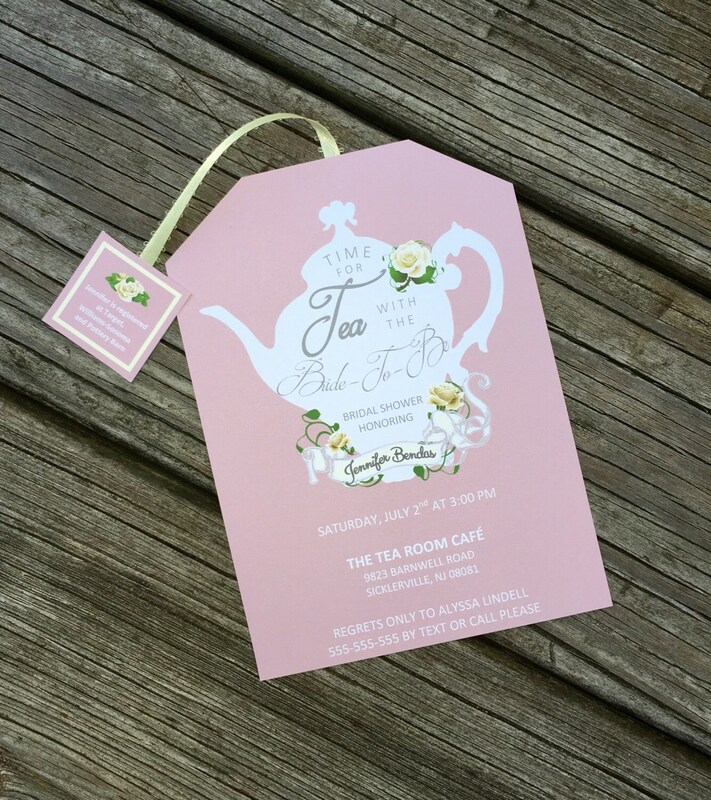 The invitations are really very special and definitely worth getting. I’m so excited for my cousin to see them. I did have one issue; I made a change to the proof she initially sent and when I received the invitations half had the change and half had the old version. Thankfully the invitations look fine either way.